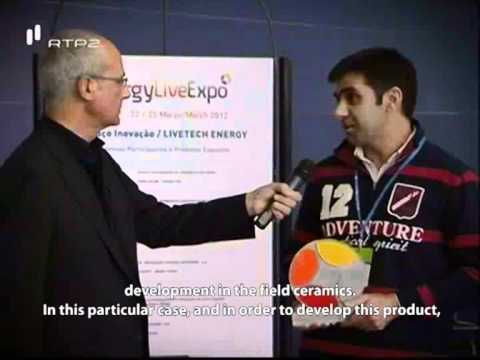 This video refers to the Innovation Award won by CTCV, specifically with the Solar Tiles project. This innovative photovoltaic project involves nanotechnology and is being developed by Universities and a National Companies Consortium, where Dominó is included. This project consists in the Development of Photovoltaic Solar Systems in Ceramic Roofing and Coating which have, in practice, the same purpose as traditional solar tiles, what means that they use solar energy to produce electricity.